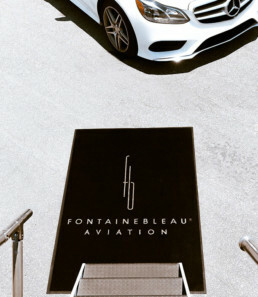 Fontainebleau Aviation is based out of Miami-Opa Locka Executive Airport (KOPF)-the largest of Miami Dade’s general airports. 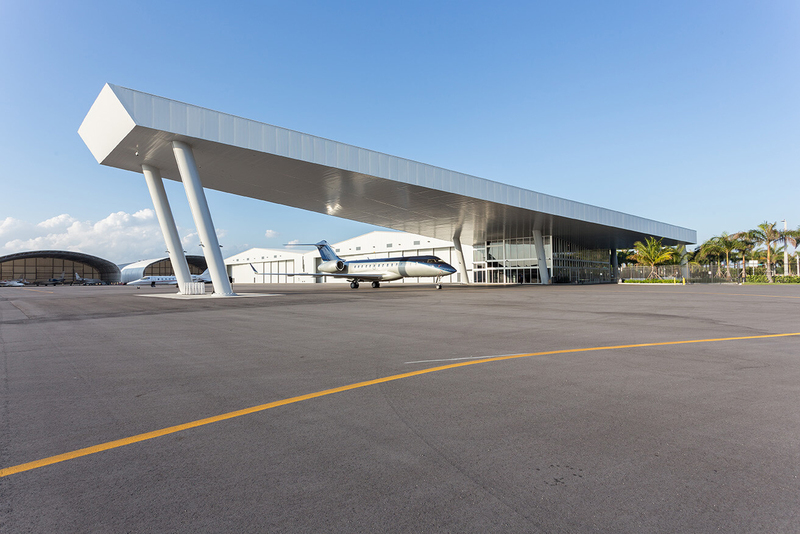 Our 24-hour facility is minutes away from downtown Miami, Miami Design District and Hollywood-Fort Lauderdale. 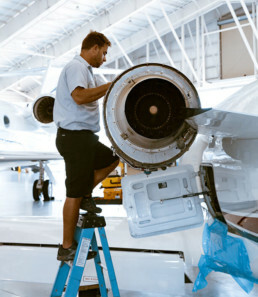 We cater to virtually all aircraft types by hosting full service capabilities onsite. 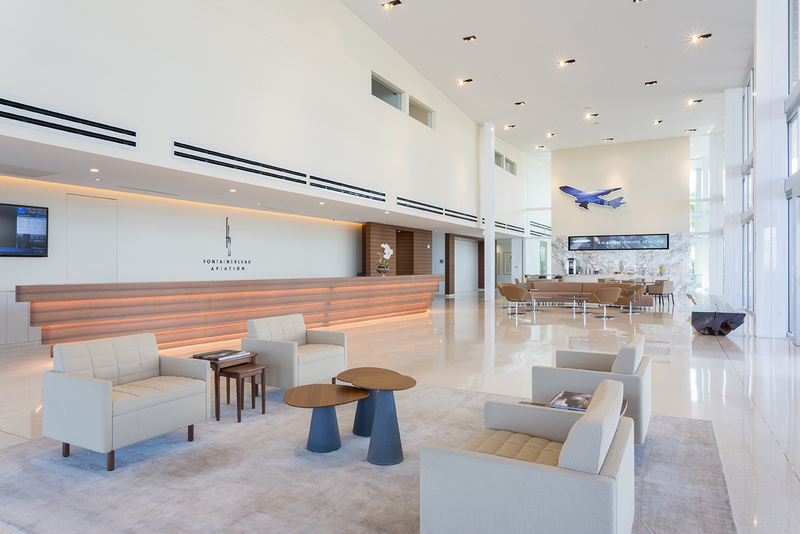 Our full service facility allows you to arrive and stay with ease. 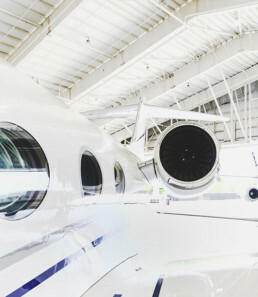 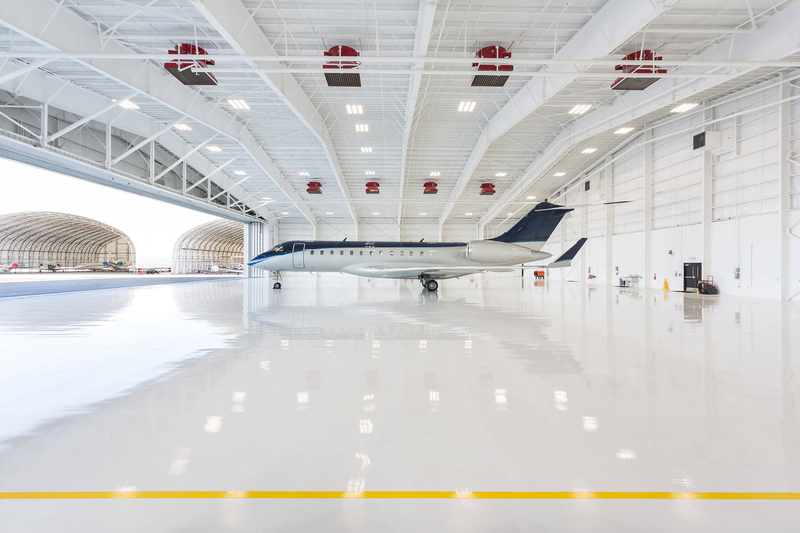 With onsite aircraft maintenance, detail and ample hangar space, Fontainebleau Aviation enhances your stay by providing you with service at your fingertips.